My husband is a huge cufflink fan. Give him any beautifully crafted pieces and he’s a happy man. There is something about them that just brings a certain something to your outfit and it’s lovely to have pairs that remind you of certain occasions, be it a birthday, anniversary or your wedding day. It’s those little details that really help make an outfit and it’s only fair that the groom gets to really make his outfit his own. Lots of men struggle almost as much as the girls when it comes to choosing their wedding day look. It’s something that is becoming more and more important, not just to the groom, but to the overall look of the day. Is he going to sport a relaxed chinos and shirt look or a suave dinner suit? Then there is the debate on colours, never mind the shirts and finishing touches. 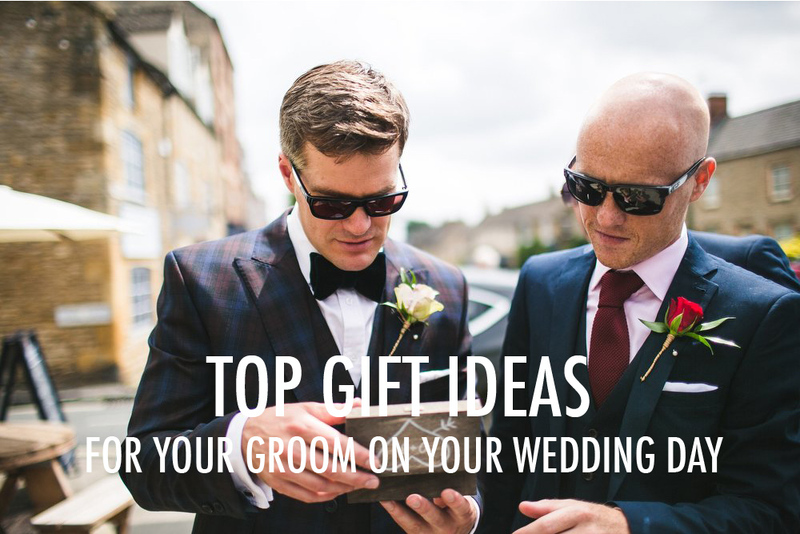 The Best Gift Watches For Your Groom. 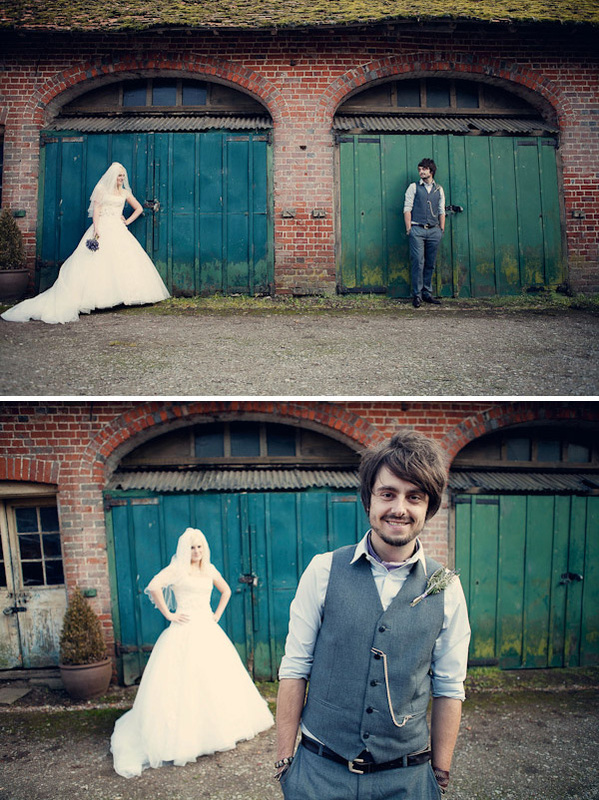 The Watch Gallery Team: Wedding day memories last forever – that’s a given. The dress, the ring, the reception: all these things come together for a truly timeless day. But, how can you ensure memories exist outside the usual realm of photo albums and the rock on your finger? 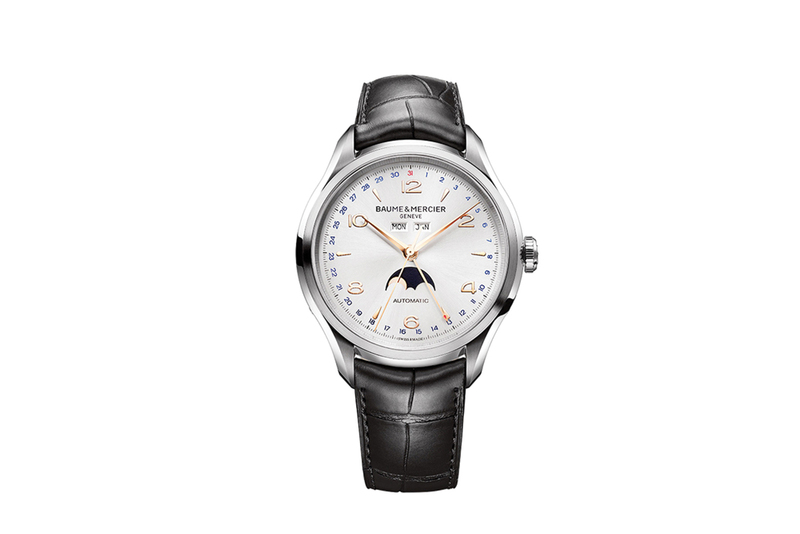 Make some time for your Groom with a luxury timepiece. A classic watch is most certainly the order of the day. Timeless in design (pardon the pun), a traditional choice will accompany both a simple or complex suit with maximum impact. A fine watch often lasts from generation to generation, so it’s well worth investing a few extra pounds to make sure your gift is as memorable as can be. Read on for some horological inspiration. Some of these would make great Christmas presents too! This morning we are going to take a little bit of time to focus on Mr Groom. What’s he been wearing in 2011 and how are things going to shape up for him in 2012? It is undeniable that the last few years have seen Mr Groom grow from a nervous looking chap who’s only weapon was a number for the nearest formal wear hire on speed dial, to a much more confident character who’s paying more attention to his look, learning the importance of accessorising and even appreciating how he ‘fits’ style-wise within the overall theme of a contemporary wedding. Now, the comment about the local formal wear hire company may be a bit unfair and I appreciate that actually the majority of couples still choose to hire suits… The good news is that the game is changing here too. Mr Groom can now expect more choice, more style and more individuality from his local formal hire company. If it’s worth its salt, said hire company should be able to kit you out with the exact look you want to rock on W-day. Goodbye and good riddance to the days when your only option was the colour of your cravat. 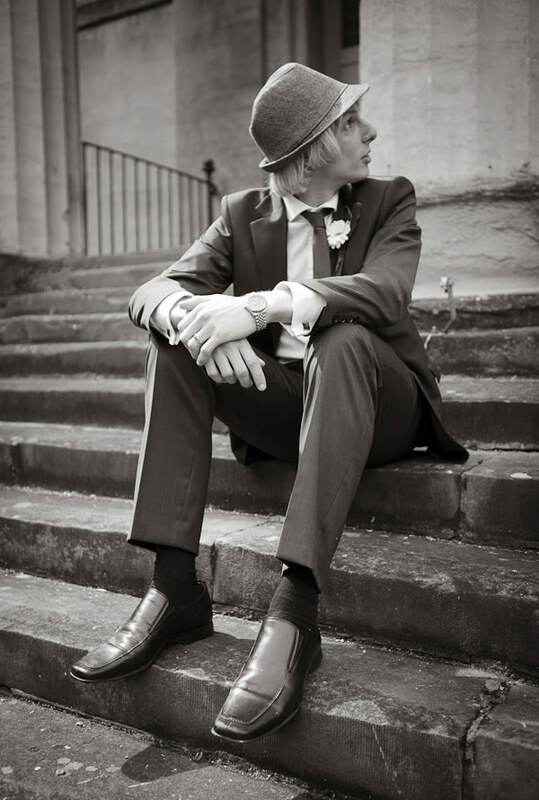 This look is very much on the way up methinks – you can go the whole hog with full tux, shiny black dicky bow and if you really want to stand out a good trick is to dress your groomsmen down a bit or put them in a lighter colour. Just because you’re in a tux it doesn’t mean that everyone else has to match your level of formality. View the full wedding, photographed by M & J Photogrpahy. 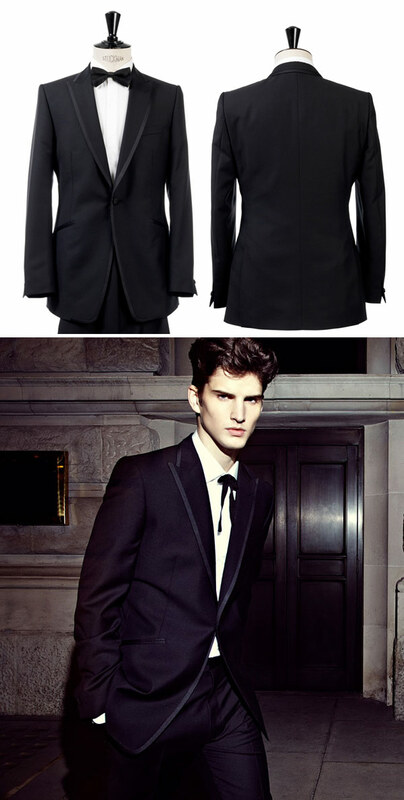 The ‘James Bond’ Is a very versatile look and one that you can easily dress down if you want to lose a bit of the formality, below is a tux from Reiss dressed up with a bowtie and dressed down with a bootlace tie – it’s interesting how one small accessory can totally change the feel of the suit. 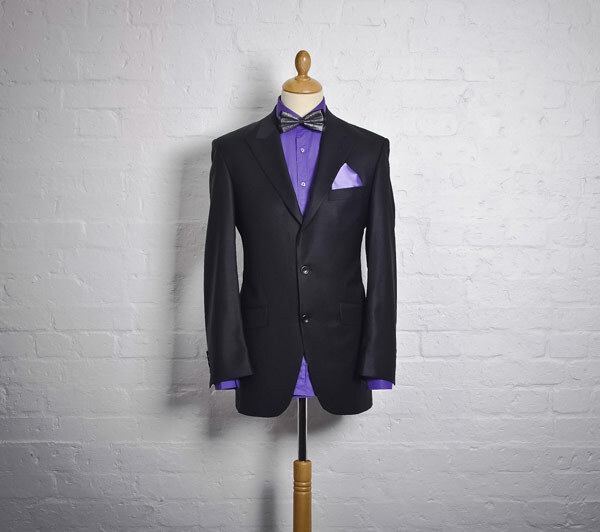 You could dress this look down even further if you mixed a tux jacket with a contrasting coloured, less formal trouser. Allsaints have started selling tux style blazers that would help you accomplish this look – I’ve yet to see it creep in to groom fashion, but I have a feeling it’s on the way. And if a tux is too much for you but you want to go ultra smart, a gloss suit with colour pop shirt and metallic bowtie might be a good option, as seen in the ensemble above by Pose London. 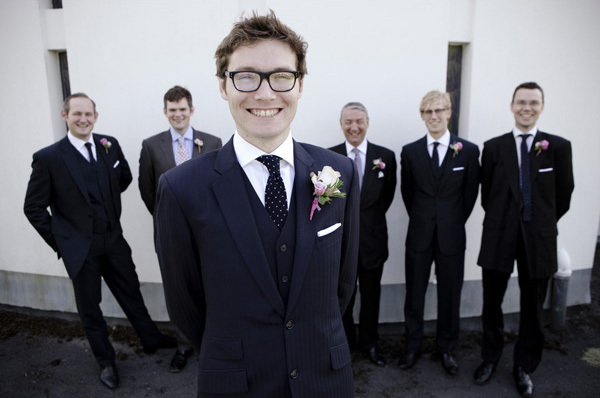 Again this could really put you in the spotlight if you deliberately contrast with your groomsmen. This has been a very popular look for 2011 and I don’t see it going anywhere soon. It’s a really english preppy look that embraces geek chic and some adventurous colour combinations. 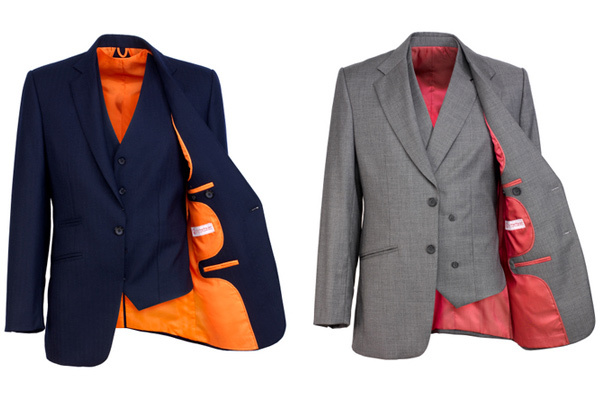 Here, anything goes – ditch the suit in favour of a blazer and colour contrast slacks. Go for a knitted or heavily textured tie or dicky bow and essential for this look is a classic pair of brown or ox-blood brogues. View the full wedding, photographed by Shoot Photography. The great thing with this look is that you can get it straight off the highstreet (as I am about to prove) and the additional bonus is that you’ll be able to regularly re-wear all of this kit time and time again, making it great value. Now, personally I can’t fully commit to the liberal colour scheme of the English Garden look, so I have put together a slightly more subdued version. I would love to see this Allsaints linen jacket (currently under half price by the way) matched with this funky ASOS white shirt. 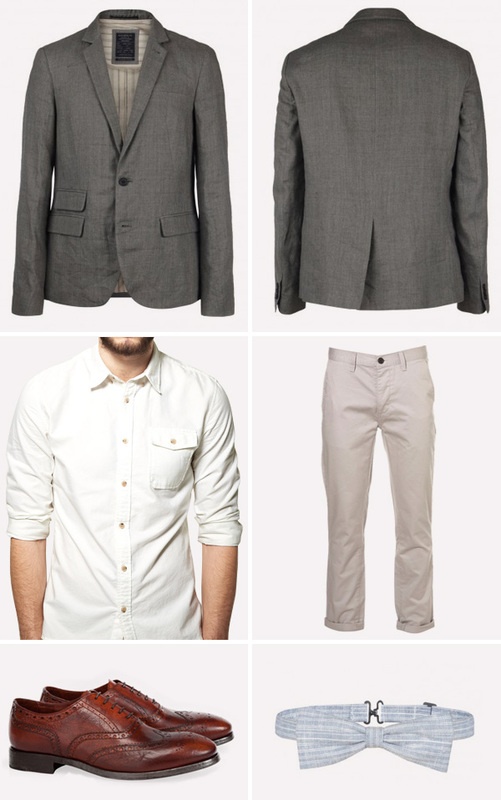 Get preppy geek by adding an Allsaints bowtie and set it off with a simple pair of Chinos from Topman. Footwear is a crucial part of the English Garden look and I’ve gone for these beautifully detailed paul smith brogues. 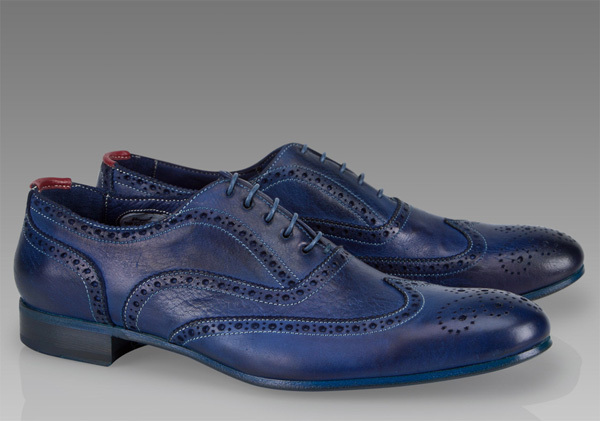 At £265.00 they are an extravagance, and of course you can get a decent set of brogues for much less than this – but when I saw them I sort of fell in love a bit so they’re staying. Total price, including the extravagant footwear is £425.00. Throw in say another fiver for a pair of socks and some pants off the market (Calvin Klone anyone?) and you have a WHOLE OUTFIT for a wedding-dress-busting £430.00. Another very popular look this year, it’s casual and it is TWEEDY folks. View the full wedding, photographed by Dominique Bader. 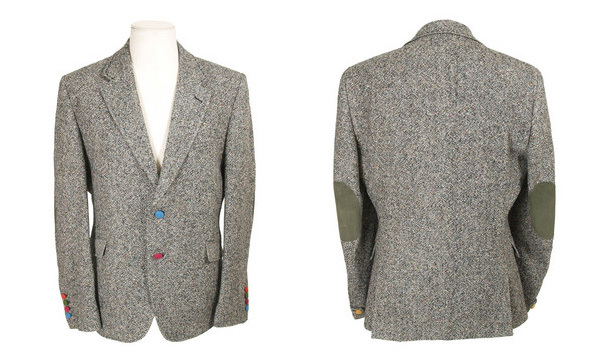 And if you want to see tweed done as well as it can be then you should check out Holland Esquire, I am seriously considering purchasing this little tweedy number… the multi-coloured buttons are to die for (did I just say that?) Oh well, it’s true. This is an emerging look and one that I think we are going to see more and more of this year because it is both highly accessible and highly adaptable. It’s a slightly more formal look than the last two – but the possibilities for tailoring and tweaking it are almost endless. The Quirky Classic look relies on a classic two or three piece suit as a base, then it’s all about what you decide to add or takeaway. Maybe lose the Jacket and go for the shirt and waistcoat look or maybe add a hat to give your classic suit a retro and informal twist? View the full wedding, photographed by Brett Symes. It’s the accessories that will really make this look your own. I’m loving the pocket watch thing that that I have been spotting recently – it’s a very formal accessory but when mixed with an open shirt and scarf suddenly its not formal but it certainly isn’t casual either, it’s a smart look that sits somewhere in the middle. It’s Quirky Classic and it’s ACE, that’s what it is! View the full wedding, photographed by Asassynation. Your quirk maybe something as simple as a fun patterned tie, obviously we love polka dots at RMW so when I caught site of this classic suit combined with a quirky polka dot tie I literally had to catch my breath. View the full wedding, photographed by My Big Day Photos. 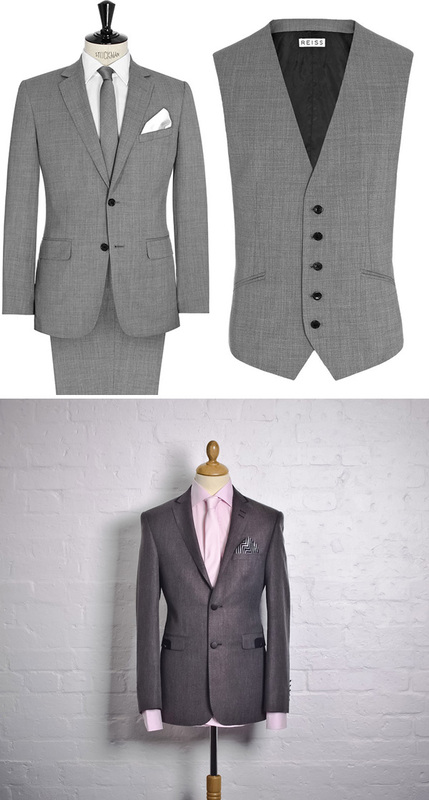 I bang on about Reiss a lot, I promise I don’t work for them or anything like that, but they are doing the classic look with utter, utter class at the moment, check out this grey two piece with optional waistcoat – it’s just the perfect balance of classic elegant tailoring with a modern slim cut. I am also very much admiring the quirky classic, suit, shirt, tie and stripy handkerchief combo from POSE London. Both provide the perfect basis on which to build your Quirky Classic look. 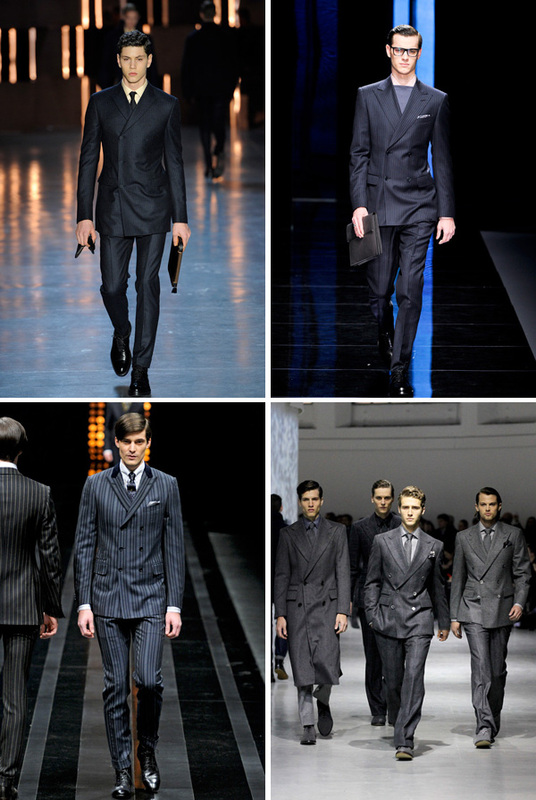 So four distinct looks, and I have to say if I had to pick one, I’d be Quirky Classic at the moment – and it’s my hot tip for 2012. In fact, if I don’t see more of this look I’m going to be one seriously disappointed blogger. That was until I caught a few images in the New York Times Style Magazine report the other day that anticipates the double breasted suits imminent arrival. I must admit, I think my mind is already changing… and I almost hate to admit that! What do you people think – It looks like they are firmly on their way from the catwalk to the high street, but is it time for double-breasted suits to re-enter the wedding arena? Well, ladies, this is a little heads up for you. 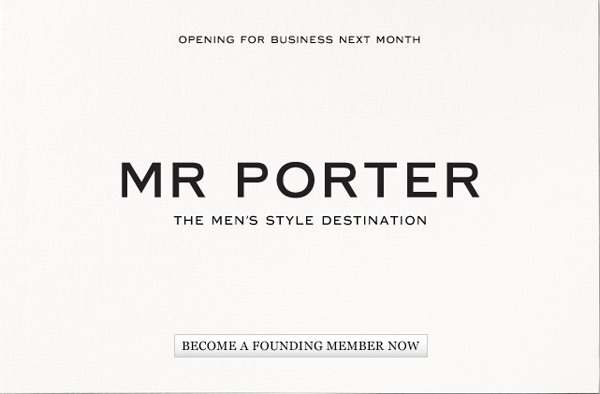 The online Fashion dynamo retailer we all know and love, Net-a-Porter are soon to launch, Mr Porter, the mens store. For those of you a little disinterested, (yes we know, this is a wedding blog) the reason we’re telling you is because we think if your future husbands are as stylish and savvy as you beautiful ladies are, there’ll be a literal stampede to find out what’s in vogue for their big day fashion choices. 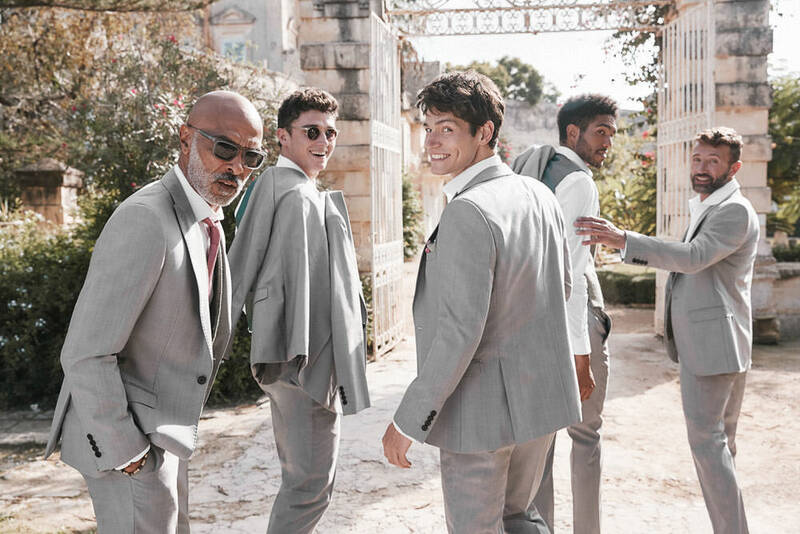 More and more Grooms are opting to inject a bit of personality into their wedding day outfit and where better to find some sartorial tips and style advice than with those in the fashion-know. AND, no hoards of shoppers to compete with, tricky sales assistants or weekends ruined with shopping. We don’t know a guy who doesn’t love the convenience of online purchasing delivered to his door. Men may not volunteer this information, but I don’t think there’s a bloke on the planet who doesn’t want to look good on his wedding day. I can say this because I myself am a man (don’t believe me? Look me up). I’m guessing there is a wealth of potential princes/best men/ushers out there who love the idea of finding that “perfect suit”, only to loose interest when it turns out that the road to Suitville has a rather long and nasty detour that takes you right through the heart some really dreary places like Burtons, Debenhams and Marks and Spencer…. to name just a few. The chance of a serious breakdown at some point en route is definitely on the cards. However, I’m here today to tell you about the ring road that takes you straight to Suitville! Think of it as the M6 Toll road…. It’s going to cost you a bit for sure, but if you’re up for it then you’re going to arrive at your destination in record time feeling fresh and completely road rage free. 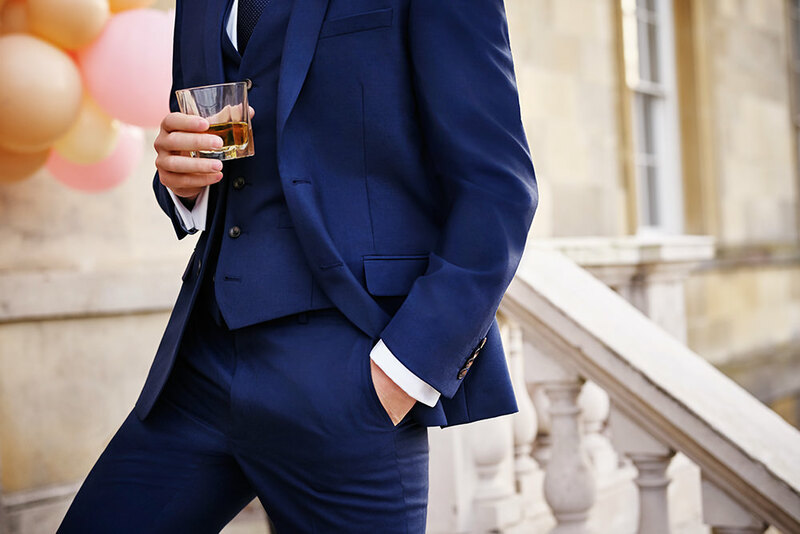 Rather than spending your time trying to find a suit that’s the right colour, the right style and most importantly fits you well (or more than likely, fits you ok’ish but needs a bit of adjustment here or there….) why not just tell someone what you want and get them to go off and make it for you? Answer: Because it’s going to be bloody expensive that’s why…..
Like I said during my genius “toll road” analogy, going bespoke is probably going to cost you a bit more than the average suit off the high street will, so this solution is not going to be for everyone. With a wealth of internet based tailors popping up over the last few years though, a tailored suit is a more affordable option now than it has ever been. 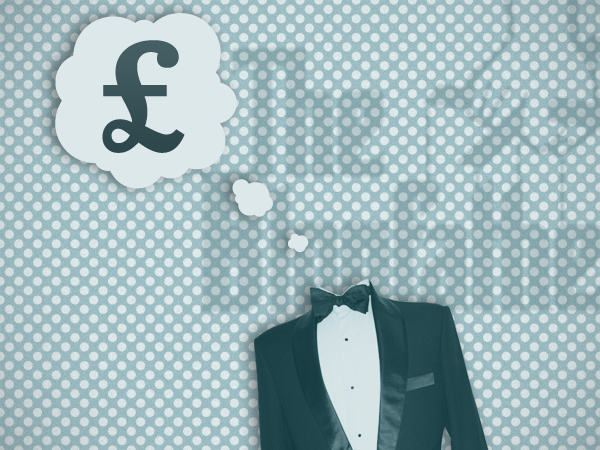 You just might get that “perfect suit” that fits like a dream for the sort cash that you were intending to spend on the high street, plus that extra bit you were keeping in reserve to pay for a couple of alterations here and there. I used the people at “A Suit That Fits” when My Brother got married three years ago, I needed a suit with a red lining to fit his chosen colour scheme and I couldn’t find anything that colour in a style that I liked. Eventually my search took me to www.aSuitThatFits.com a company who at that point had only been running for a few months, but who promised bespoke tailoring for high street prices…. It sounded like a fairytale that was too good to be true, and that almost turned out to be the case! 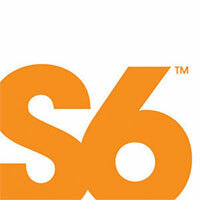 The concept is brilliant, a very “man based” solution to shopping. You sit at home on the internet and make a list (anyone who has read or seen Nick Hornby’s “High Fidelity” knows that men bloody love a list). Two piece or three piece? Slim fit or regular? 1,2,3 or 4 buttons? How many flaps? How many vents? Would you like a working cuff? How many buttons on the cuff? Do you want ticket pockets? It goes on and on. You sit there clicking your mouse and making your list, you choose material, colour and lining. That’s it, job done. Its a long list granted, but it’s going to take even the most indecisive amongst us 20 minutes tops to finish. Then you save your creation and book an appointment to get measured, or if you’re feeling really brave/lazy you can even take your own measurements at home and email them in. A suit that doesn’t fit. I feel like I should mention at this point that when my slim fit bootleg suit arrived in the post I discovered that the Jacket hadn’t been made for me, it had been made for James Corden and the (straight cut) trousers were obviously intended to hang in Ronnie Corbetts wardrobe, not mine (and before anyone says anything, I did choose to go in for my measurement appointment, this crazy outfit was not the result of a cack handed session in front of the MacBook, mouse in one hand and tape measure in the other). Not pleased. Three weeks to the wedding. Not pleased at all. In true “fairytale fortnight” form, there is a happy ending. Hurrah! I phoned A Suit That Fits, and after making some wise crack about the company having a beautifully ironic name, I explained that I wasn’t exactly over the moon with their Corbett & Corden range. To the credit of A Suit That Fits, they were very apologetic, and very brilliant about the whole thing really. Judging by the raft of awards the company has spent the last three years collecting, it would appear that I was the unlucky victim of a company finding it’s feet and working through a few teething problems. They hurriedly arranged another fitting and in a little over two weeks turned around a replacement suit that never fails to provoke a few comments when I wear it out and about, whether it’s the full suit or just the jacket over a geeky T and battered pair of diesels. Seriously, it’s a great bit of tailoring and three years on I am still chuffed to bits with my hand made suit, a suit that left me with considerable change from 400 quid.